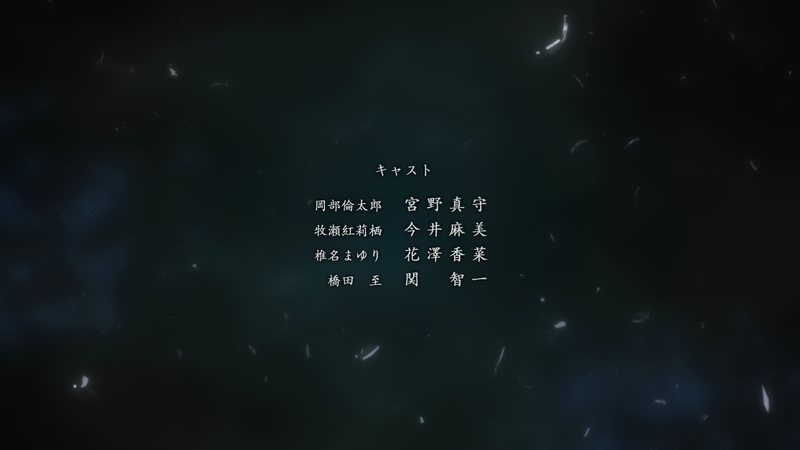 This frame is taken from the ending credit of Steins;Gate anime. What is the Japanese font used? 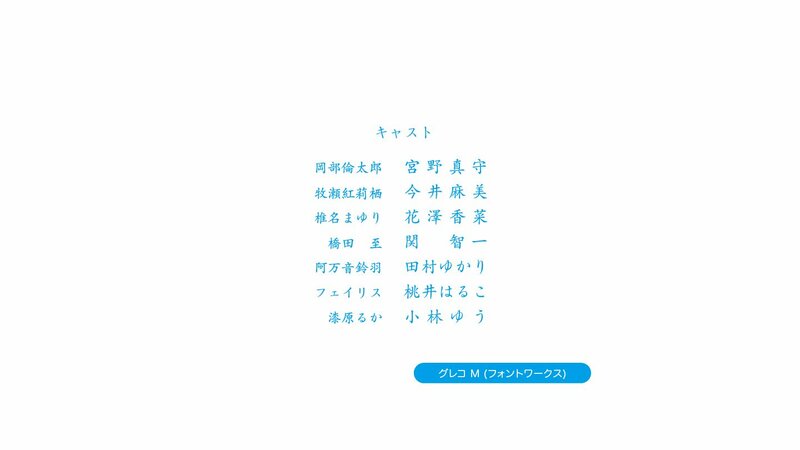 According to anime_font's tweet, the font used in the ending credit of STEINS;GATE anime is グレコ M by Fontworks Inc..